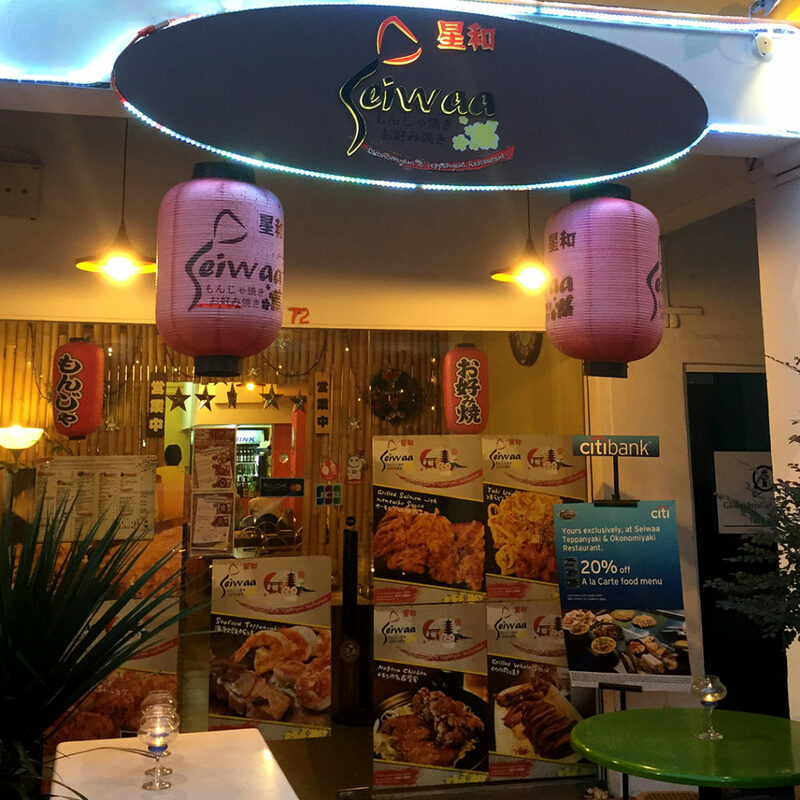 Seiwaa Okonomiyaki & Teppanyaki Restaurant a 90minutes A la Carte Buffet and hidden among the indian shops. Previously they had a 1-for-1 buffet and was recommended by my friend of this good deal! 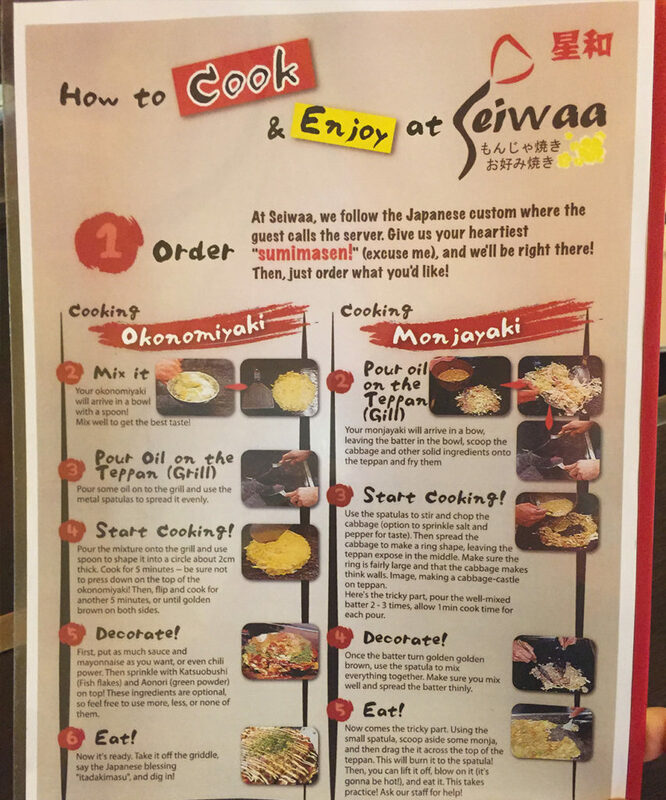 Seiwaa’s signature dishes are okonomiyaki and monjayaki and you can DIY our own to cook them. 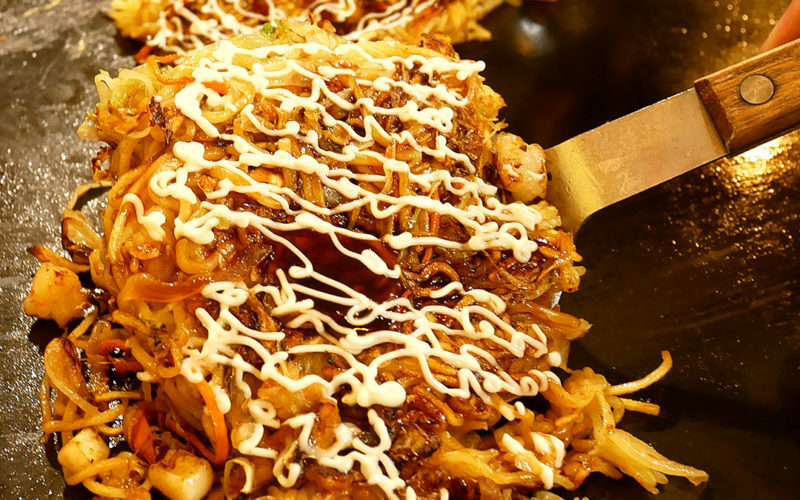 Cooking okonomiyaki tip is to cook until they are crispy brown and you can top your topping and sauces on top for a savoury taste. 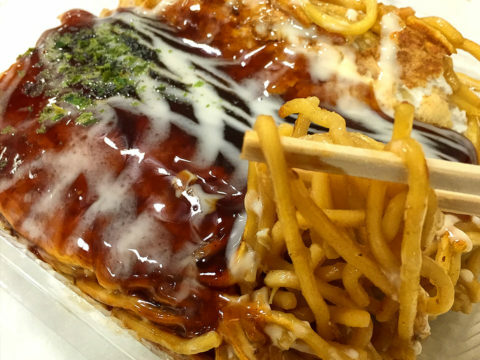 Monjayaki a slightly wetter version of Okonomayaki and alot more fun to eat and you can ask the friendly skilled chef to assist in the cooking. It is definitely a fun and enjoyable dinning experienece here in seiwaa. Lastly I suggest to go straight home after this because of the teppanyaki smoke :). Do check out their monthly promotion and call them to reserve your dinning seats. Staffs were very friendly and Food was excellent. Yummy!